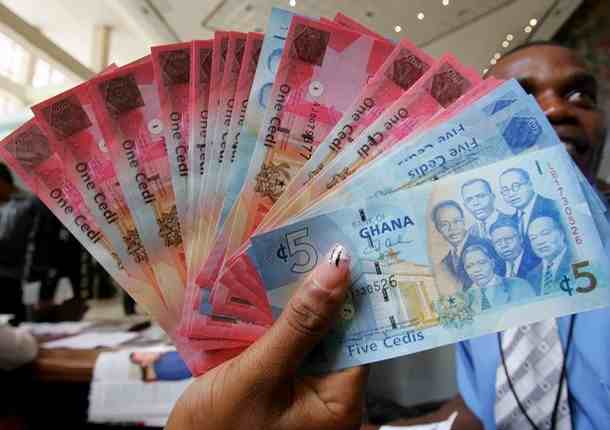 Good news To all our Ghana cleints We have start accepting payment in local GHS currency in Ghana. No more hassles with USD $ and international transfer Charges . Save on your payment and transfer charges as well . Japan used bicycles exporter , we ship upto 10 containers to Ghana in a month book your container to Ghana Now . Posted on May 28, 2012, in Uncategorized and tagged japan used bicycle, japan used bicycles, used bicycles. Bookmark the permalink. Leave a comment.